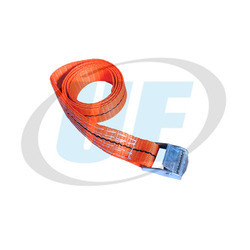 We are leading manufacturer of quality assured range of Industrial Lashing, which is used for securing cargo while transporting, shifting or storage. 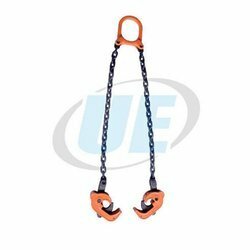 Further, our range of Ratchet Lashing & Cargo Lashing is fabricated with finest quality material making them strong and highly durable. 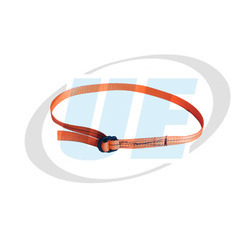 Additionally, the Ratchet Buckle attached to them provides the tensioning force. Also, the tension is uniform and locking mechanism ensures that the tension is retained till it is unlocked. Our clients can avail these products at leading market price. We are offering Cargo Lashing. 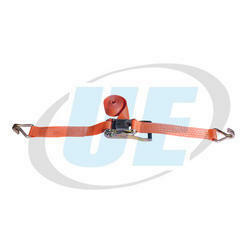 We are offering Lashing Winch. 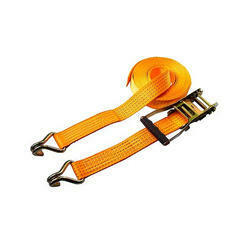 Endless ratchet straps are used for securing heavy loads where no fixing points are required. Perfect for bundling items together quickly and easily. 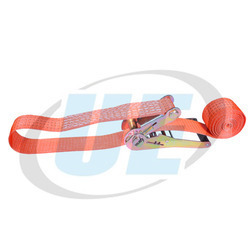 Endless ratchet straps are exactly the same normal ratchet straps expect endless ratchets don''t have hooks, they feed straight back into the handle and fasten the load. We are offering D Kadi With Lashing. We are offering Ratchet Lashing. 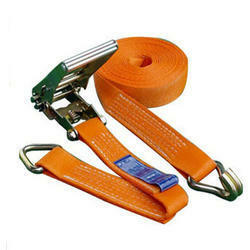 We are offering Ratchet Strap Lashing. 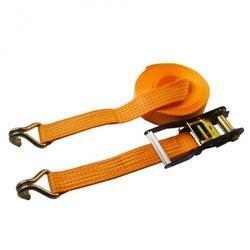 We are offering Cam Buckle With Lashing.